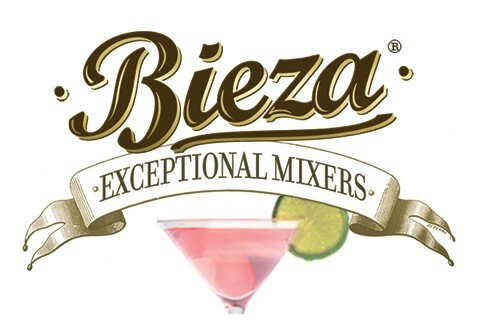 Get to know Bieza® Exceptional Mixers. Make delicious, light and healthy cocktails and alcohol-free drinks. Natural, fast & easy. For bars, restaurants & events. Bieza Mixers are alcohol-free, 10 calories per serving, and designed to be one shot per serving. Now shipping two flavors: Pomegranate Tea and Citrus Ginger. Available in 17oz glass bottles (11 servings), 8.5oz glass bottles (5 servings) and nips (one serving each). Refrigerate after opening. Use within 2 weeks. Keeps unopened for 18 months. Please visit our site, www.biezamixers.com for recipes and to learn more.